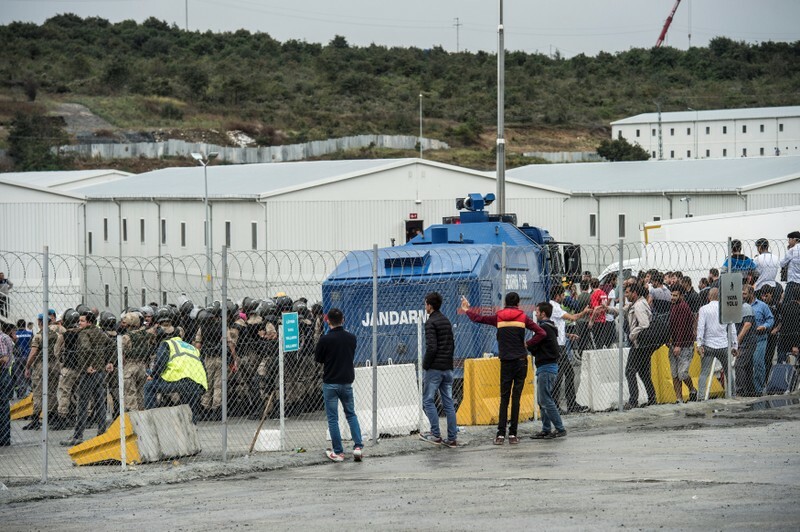 ISTANBUL (Reuters) – Turkish authorities released 160 construction workers who had demonstrated against labor conditions at Istanbul’s new airport, but hundreds are still detained and protests are likely to continue, a union leader said on Sunday. The airport, a centerpiece of a 15-year construction boom under Turkish President Tayyip Erdogan, is due to open late next month. Unions say workers at the site have long complained about conditions, including pay, food and living quarters, as well as safety standards. Protests broke out on Friday after a shuttle bus accident injured 17 workers. Thousands of workers joined the demonstration, which was broken up by police who deployed in riot control vehicles and detained 500 people, one union leader said. 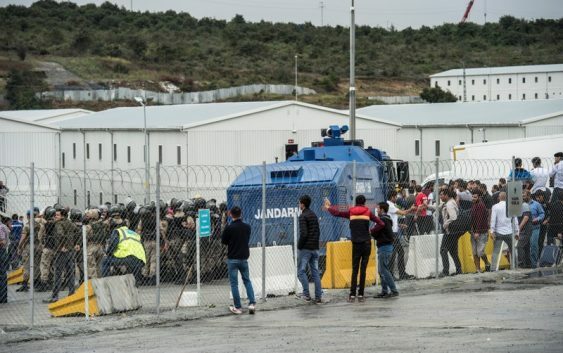 The unions said they would continue to fight until working conditions were improved and the detained workers were released and allowed to resume their jobs. While the airport is scheduled to open at the end of October, Karabulut said that was in doubt because the remaining work would take another two months. “All this talk about protests is just manipulation… We are due to open on October 29 with no disruption,” he said.